My oldest son is in that in-between movie stage right now. Some of the G rated movies are a little too juvenile for him. He will go to see them to be a sport with his little brother. Truth be told, there are very few PG movies. PG-13 movies can often be acceptable for an eight year old, but we need to know why it got that rating. TechyDad and I were talking the other day about the new movie that looks like a great opportunity for the two of them to head to together. 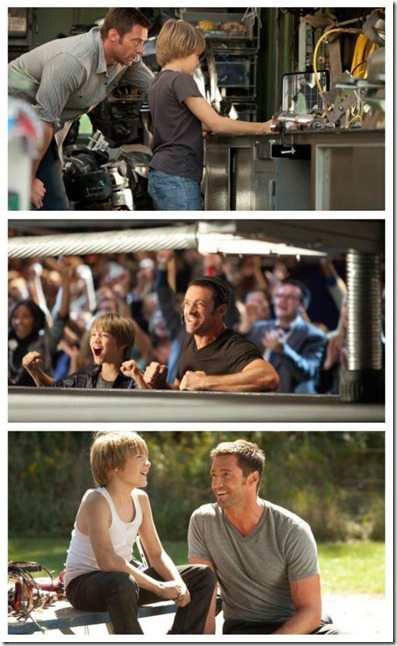 Real Steel, just opened Friday. Although rated PG-13, it looks like it may be a film for them. Part of the story line focuses on a father and son relationship. 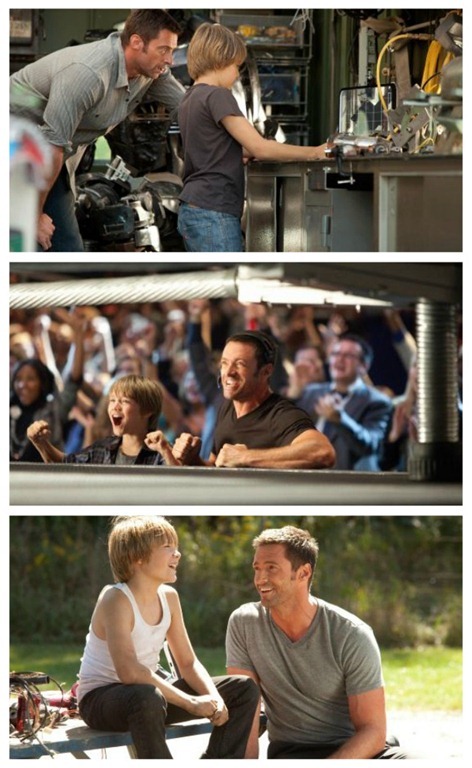 “Real Steel” is an action drama about a former boxer (Hugh Jackman) who, against all odds, gets one last shot at a comeback when he teams up with his estranged son (Dakota Goyo) to build and train the perfect contender for the new high-tech sport of robot boxing. Here is a trailer about the movie, specifically the relationship with Charlie and Max. This should help you get more of a feeling about the new release. While we have not seen the movie yet, it looks like something we hope to see soon. 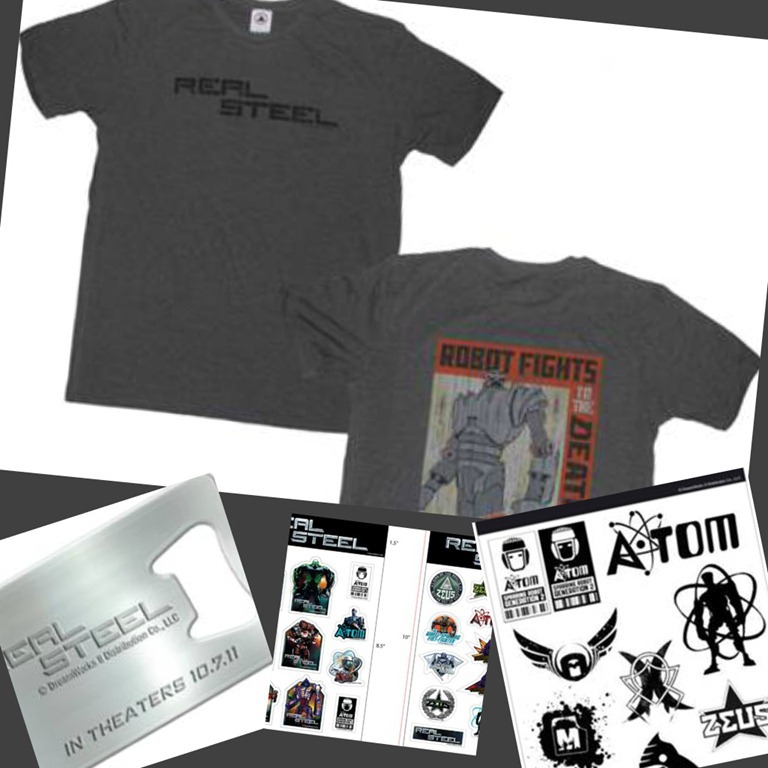 FYI – Real Steel is also on Facebook where more information about the movie can be found. Meanwhile, I have a fun giveaway for all of you. MAIN RULE – If you had your own robot, what would you have it be able to do for you? 2 Bonus Entries – Stop by The Angel Forever on Facebook to say hello and leave me a comment on a status message. Let me know you have done so here. 1 Bonus Entry – Leave a comment on any of my non-giveaway posts from the month of September/October. Leave a comment here to let me know which one. This Bonus entry may be done twice per day. 1 Bonus Entry if you enter one of my other current giveaway here and here. 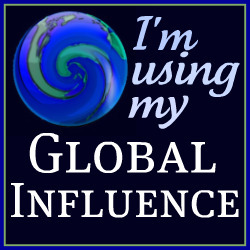 3 Bonus Entries – Add my blog button to your website and/or add me to your blogroll. Be sure to leave a link with the location. 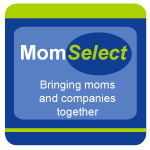 1 Bonus Entry – Head over to TechyDad’s blog and say hello to him. Let me know where you posted a comment. May be done once a day. To enter, please follow the rules above within the comment section. Contest starts today October 9, 2011 and ends at 10:59 EST on October 19, 2011. You do not have to be a blogger to enter, but must leave a valid e-mail address for me to contact you for mailing address once the giveaway is over. I will select the winner using random.org and contact you via e-mail. You will have 48 hours to claim the prize. If there is no response, another winner will be selected. Open to U.S. and Canadian residents only. Disclosure: PR from DreamWorks sent me media information about Real Steel and asked me to conduct a giveaway for my readers. As a fan of their films, I wanted to offer this opportunity to all of you. No compensation was given, and all opinions are mine. walk the dogs for me! If I had a robot, I would definitely want it to cook for my family and clean up as well. Every night…YUP! Jackie´s last blog post ..Custom Park Plans from Monorail Magic Giveaway! I follow @TheAngelForever on twitter! I would make it clean the house! My robot would clean this house! I would have my robot clean. If I had my own robot I would have it clean the whole house! I follow TheAngelForever on twitter. I follow realsteelmovie on twitter too. Thanks to everyone for entering the giveaway and to DreamWorks for sponsoring it. The comments are now closed and the winner will be contacted by e-mail shortly.